Summer 2015 is shaping up to be a fun season for us here at ARL. 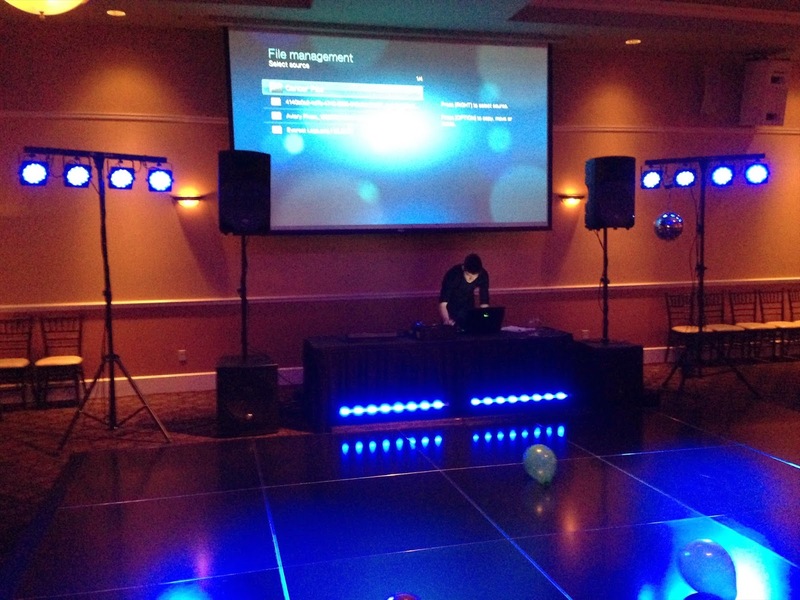 We have a full crew of fun, entertaining DJ's and Musicians lined up to play your favorite music at your special event. Weddings? Sweet 16? Anniversary? We got you covered. With our unique approach of encouraging requests from both you (the host) and your crowd, we're sure that everyone will have a great "family friendly" time. Our DJ's have a full music library from "Uptown Funk" to Sinatra, and our pro musicians can take real time requests from the crowd. Playing just about any pop style from slow-dance numbers to crowd pleasing dance floor favorites. Yep. It's going to be a fun summer here in the Northwest. The decor at this place is absolutely beautiful. In terms of decor, this is definitely a big step above a typical wedding venue. It's spacious, breathable, and absolutely glowing. At NYC wedding venues they can bring in an open bar as well into this place.